i500 is the new inverter series in the 0.25 to 75 kW power range. Its distinguishing features: a streamlined design, scalable functionality and exceptional user friendliness. i500 provides a high-quality inverter that already conforms to future standards in accordance with the EN 50598-2 efficiency classes (IE). 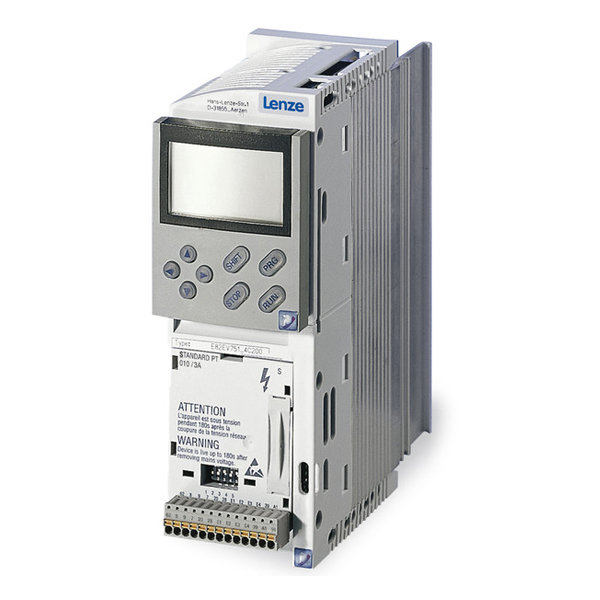 Overall, this provides a reliable and future-proof drive for a wide range of machine applications. i500 is recommended for applications for pumps, fans and conveyor, traction, winding, forming, tool and hoist drives. 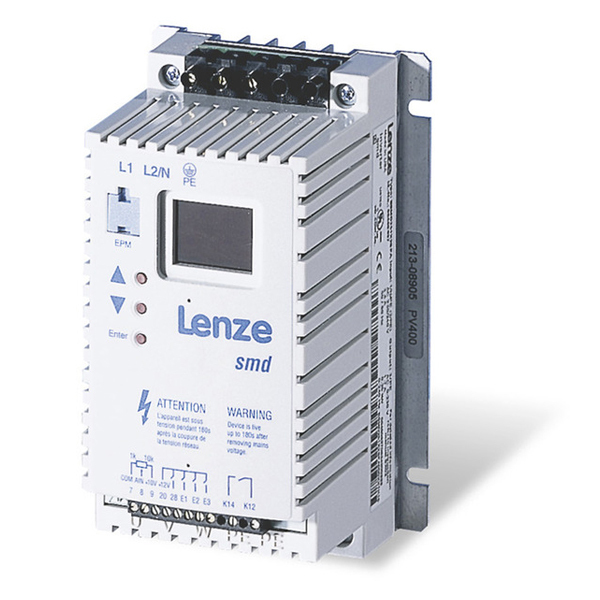 Inverters for easily controlled motion and positioning. 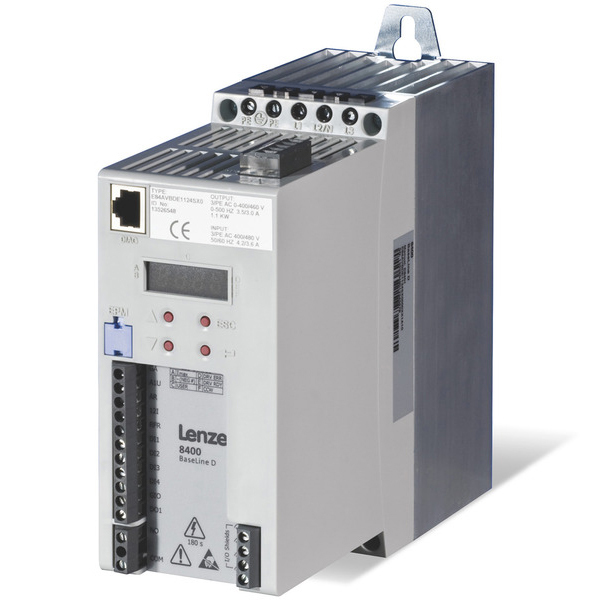 Inverter for controlled, dynamic motion. 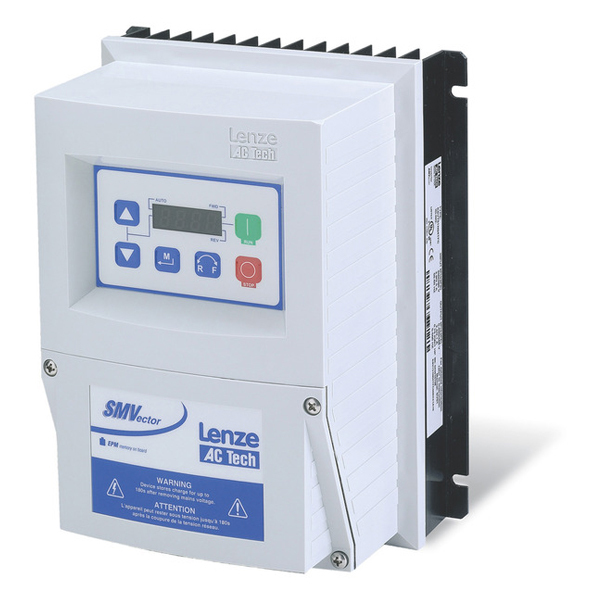 Inverters for easy, controlled motion. 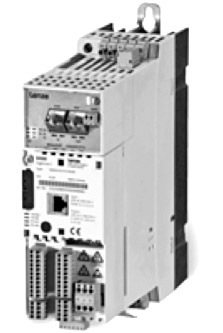 Inverter for controlled motion with communication. Particularly suitable for: conveyor drives, pumps or fans. 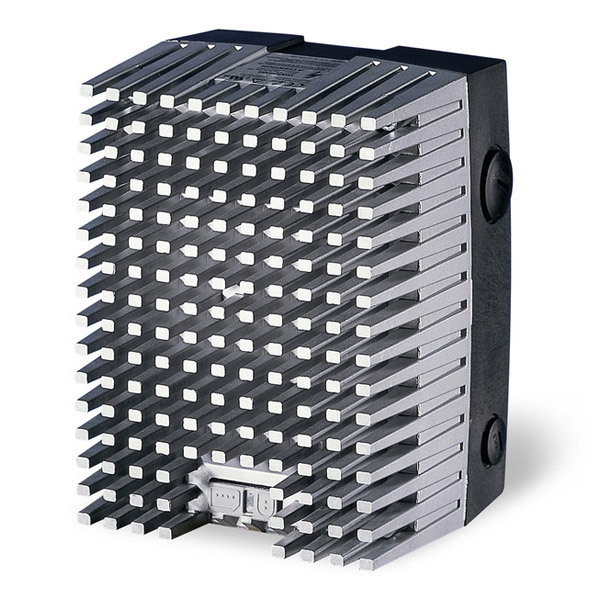 Decentralised inverters: mounted directly on the motor or to the wall. Particularly suitable for: travelling and conveyor drives in the field of intralogistics, fans and pump drives. Variable functions in copmlex applications. 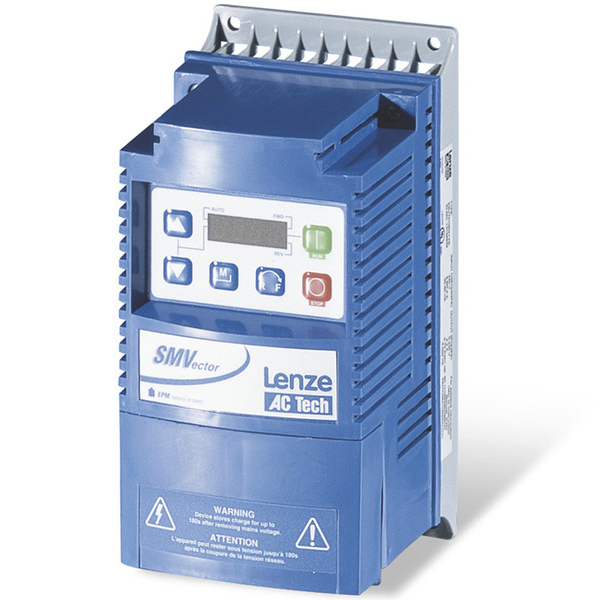 High-performance inverter for controlled motion. Particularly suitable for: conveyor drives in the field of intralogistics, pump drives. 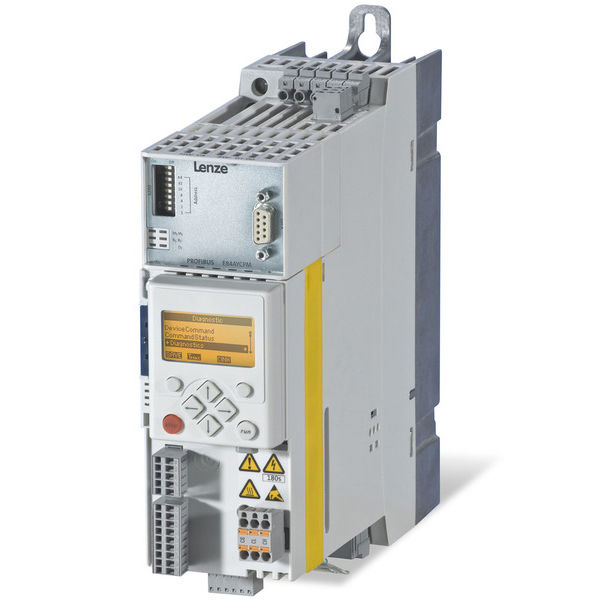 Modular frequency inverters for standard application, power range: 0.25 to 90 kW. Complete with everything you need for convenient operation, handling, diagnostics and communication. This is what the 8200 vector modular range of frequency inverters in the power range from 0.25 to 90 kW stands for. 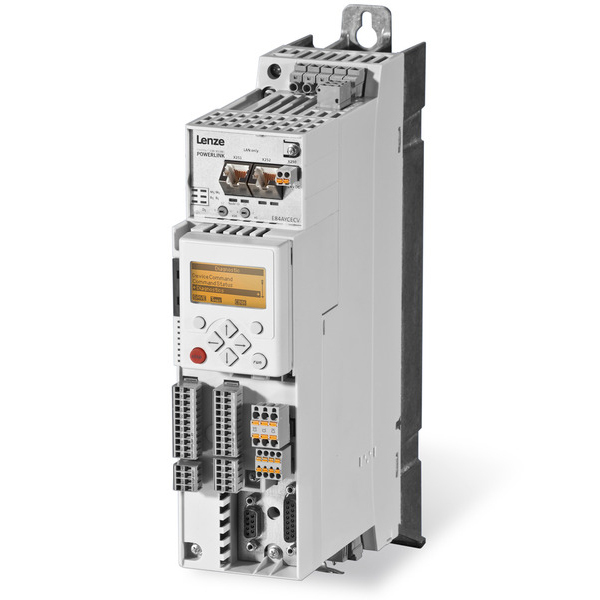 Pluggable function modules enable precisely tailored integration of the 8200 vector into the control and automation architecture of your machine or installation. Frequency inverter for decentralised applications, power range: 0.25 to 7.5 kW. Ideally equipped to handle decentralised drive tasks – the robust 8200 motec frequency inverters with a high degree of protection and available in the power range from 0.25 to 7.5 KW. 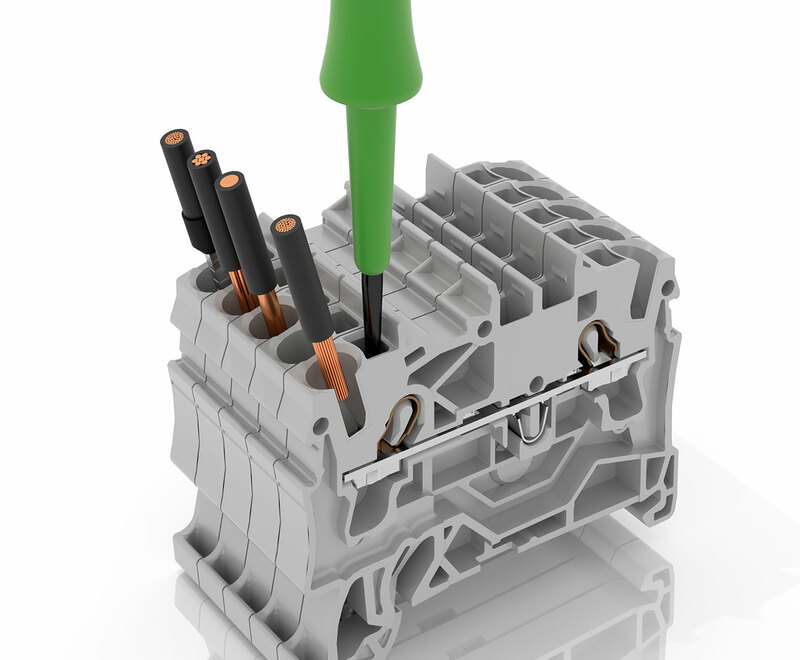 They can be fitted in an easily accessible location on the machine chassis close to the motor. Their power supply is isolated from the drive electronics via plug-in contacts. If service work needs to be performed, this involves simply slackening for screws to replace the heatsink together with all electronics. 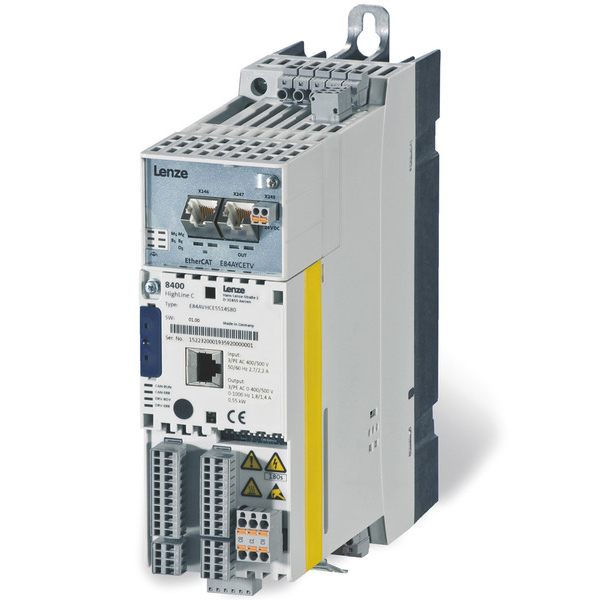 The 8200 motec is related to the is"control cabinet frequency inverter" 8200 vector. Operations, diagnostics, functionality and drive behaviour are all uniform and consistent. This offers advantages for combined central/decentralised concepts. 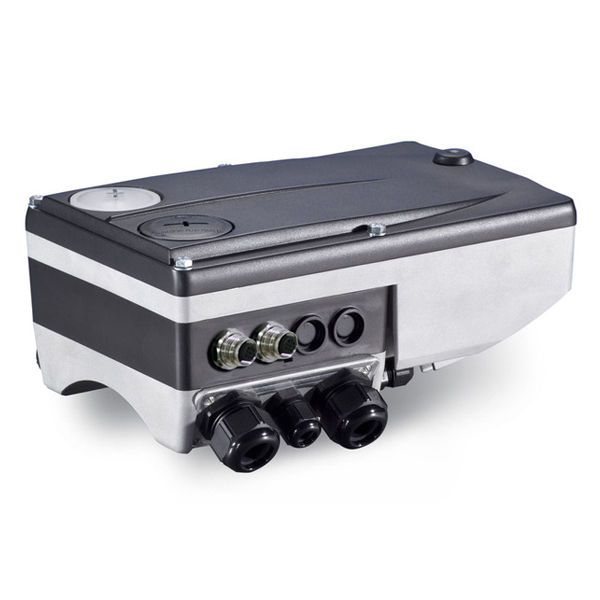 The unit is operated either via the Keypad XT control console or via a PC in connection with the convenient and free of charge GDCeasy operating software.